Go… Go… Go corn! If you like corn, then the sticks puffs are for you — excellent taste, unique crunchiness. 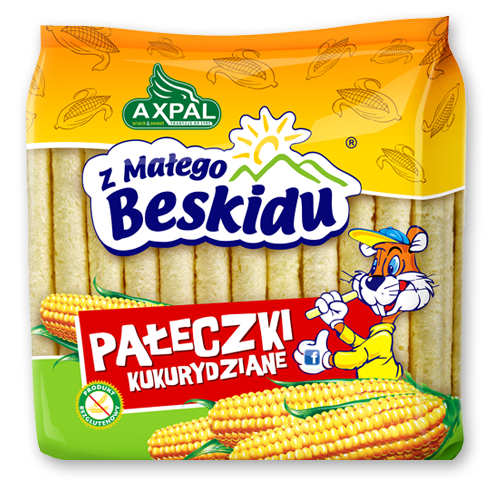 Try the corn sticks on you way to school or university, at work, when you don’t have the time for a proper lunch. Corn sticks are a healthy and tasty snack. You may choose one of two flavors: classic and fruit. 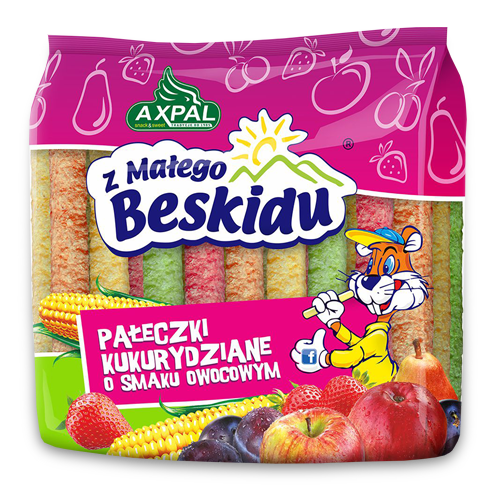 Fruit corn sticks not only taste great, but also look amazing thanks to their tasty colors. Don’t hesitate! Crunch with us!